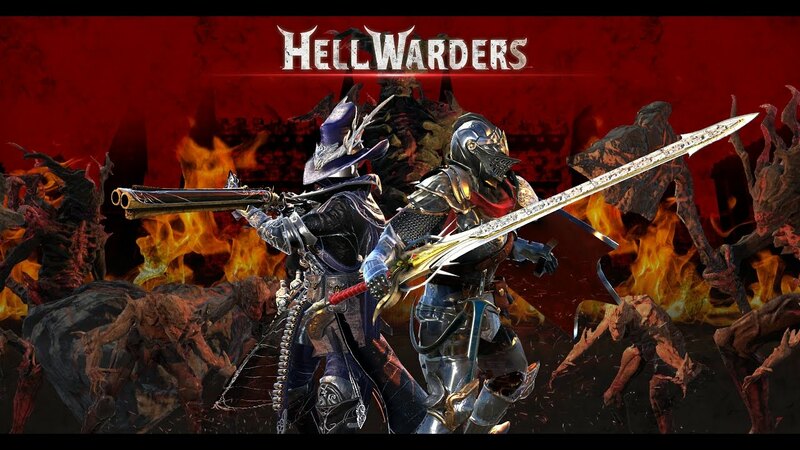 Hell Warders was originally lined up for January 17, but ended up going through a last-minute delay. 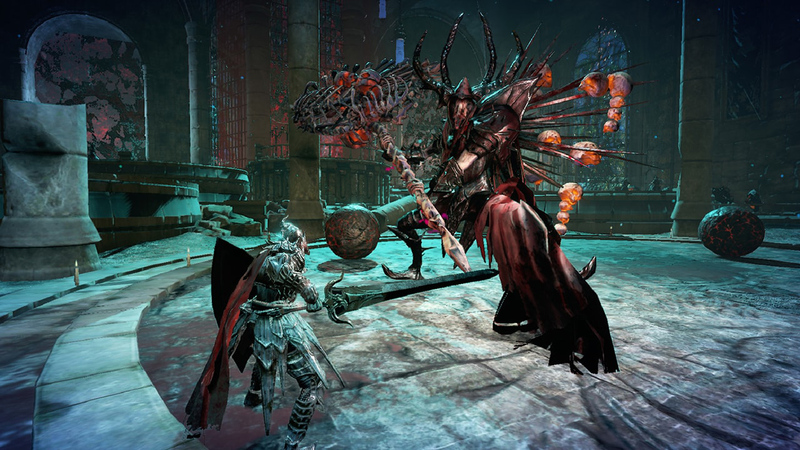 Publisher PQube said the game had to be moved due to “some minor issues”. We now have a new release date. 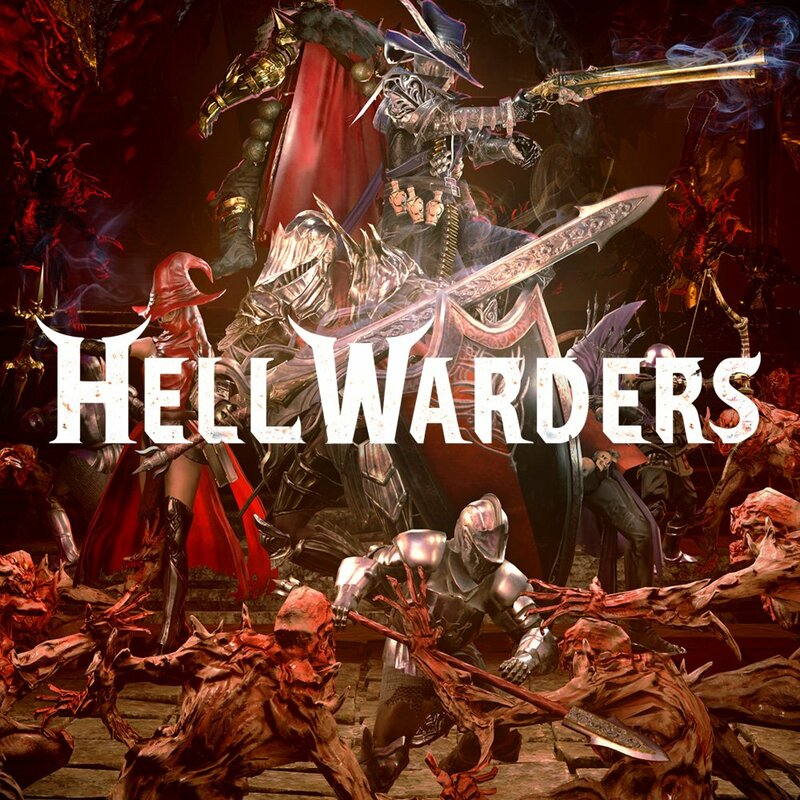 Hell Warders will launch on the Switch eShop on February 21, PQube has announced.